We’ve not covered microphones yet, so welcome to our first ever microphone review, covering the STC-3X Pack from Sontronics! 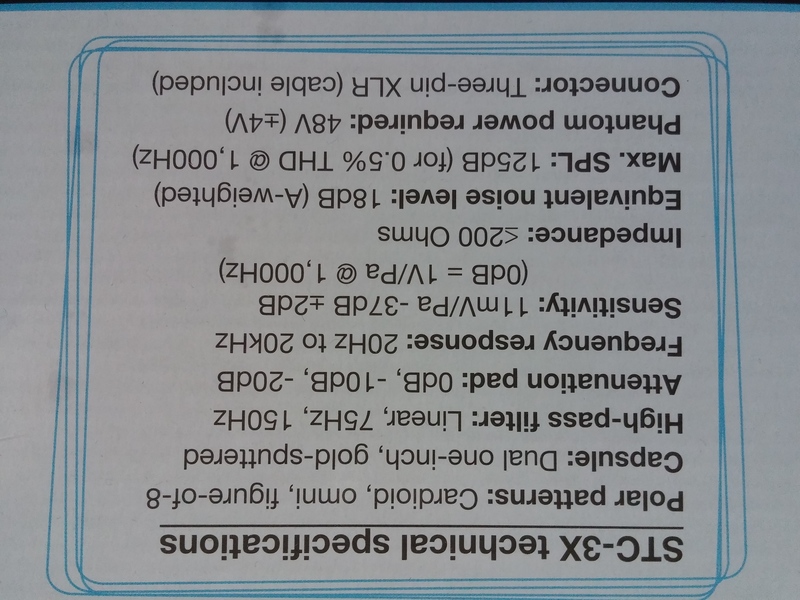 The STC-3X (like all of Sontronics microphones) was designed and developed in the UK by Trevor Coley. Sontronics beta-test all their new mics with top producers including Flood, Paul Epworth and the engineers at Abbey Road Studios. And last but not least the attenuation pads of 0dB, -10dB and -20dB. The pack has quite a selection of goodies that come with it. Along with the mic you also receive a Sontronics pop-shield, a spider-style shock mount, a 5m XLR cable and a zip up pouch. These aren’t just crappy cheap accessories that come free with the mic, each component is high quality and well designed. Not only do you get all this hardware, you also receive a Toontrack EZMIX2 Lite in the box as well as the LIFETIME WARRANTY. For mics in a studio, whether it be at home or in a professional suite, a lifetime warranty is a big deal and this is the only mic company s far to offer it! One of the nice features of the design of this pack is the adjustable pop shield that attaches to the shock mount. 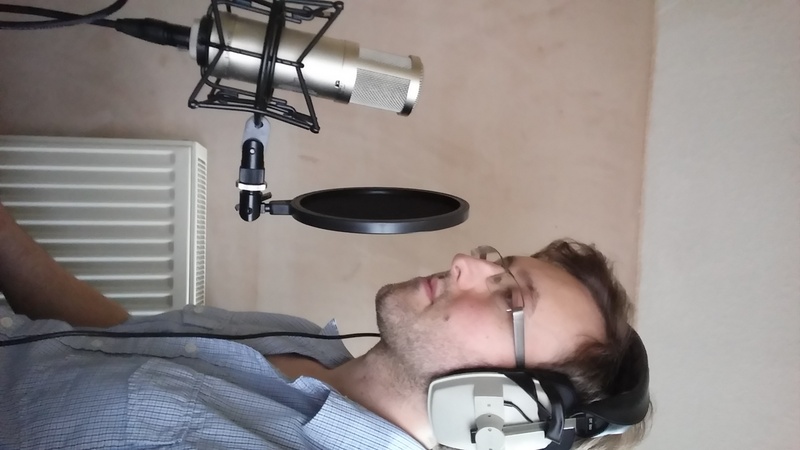 This provides a nice user firendly way of quickly setting up to record vocals or voiceover. Simply secure to two butterfly bolts and your away. No annoying flexi-arm which can be irritating, and no attachment to the mic stand. This lack of attachment helps you to record everything so much cleaner, especially in conjunction with the shock mount. The shock mount itself is brilliantly crafted and eveything works smoothly, tightening without any movement or sliding problems. There are even two spare elastics for the shock mount. 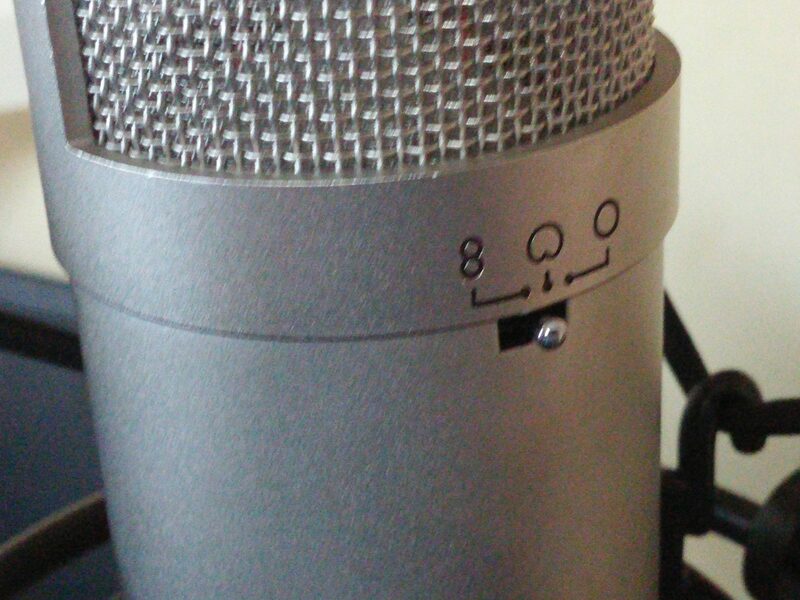 The only real downside we can come up with for this mic is the weight really, and even that’s at a push. It’s a bit heavy but after all the other perks and pros it’s not really enough to be an issue. Plus, you expect that with the type of mic you’re buying. Look at Neumann U87s, they’re not exactly light! 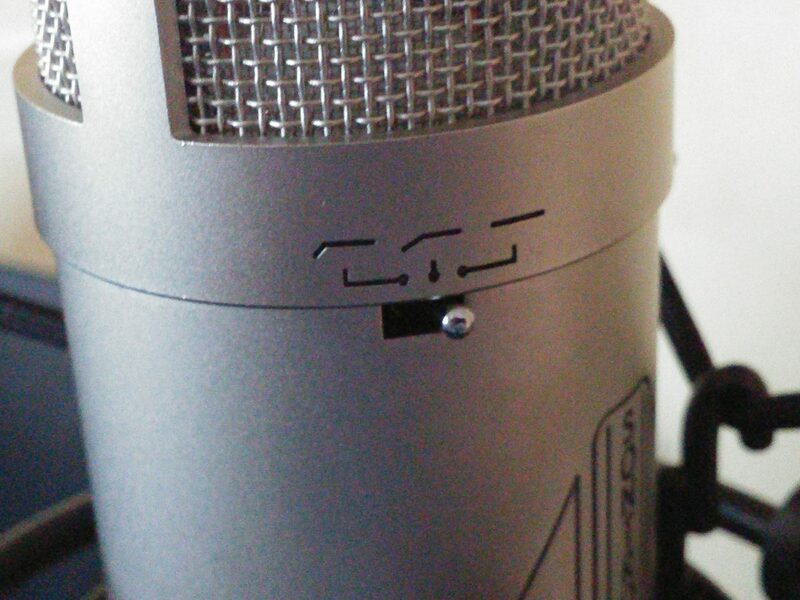 So well played Sontronics, we can’t really fault you at all with this mic, it does exactly what we expect it to do and more, great job! Overall for the reasonable price of around £239.99, check here for some great promo deals at stockists www.sontronics.com/stc3xpromo.htm, which at some places also includes an STC-10 pencil mic. Like what we do? So do we! To keep going and bring you even better and higher quality content (plus getting more awesome writers involved) we’ve set up a Patreon page! 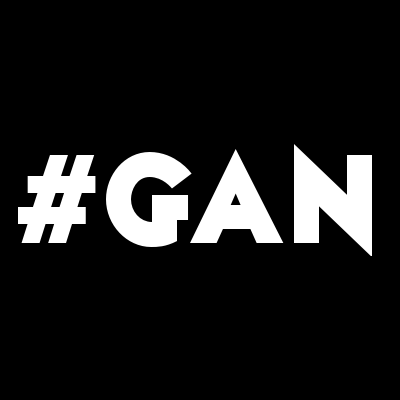 We hope to continue giving back to the audio community and with a little support we can go a long way. Whether you donate, share the link or just read the interviews we’re very happy you stopped by and psyched that you like our content!